In March of 1968, the Loretz Family of Franklin, CA opened Cattlemen’s Livestock Market (CLM) in Galt, California. 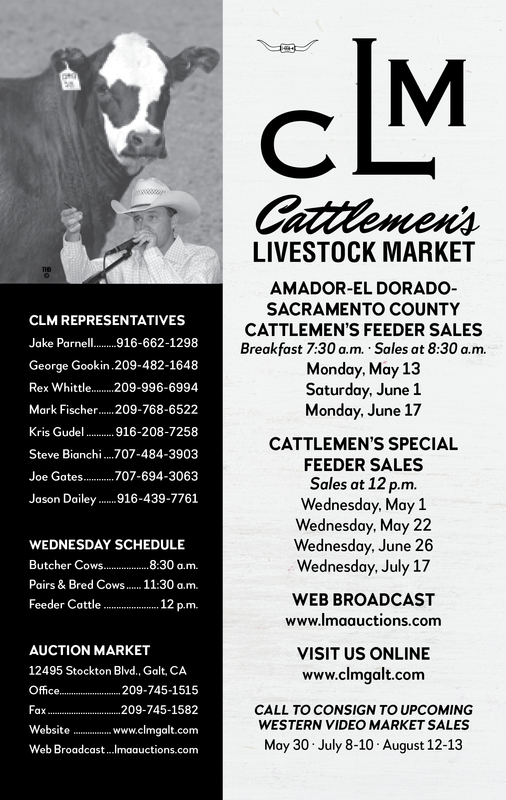 For over 40 years, CLM has provided California, Nevada and Oregon cattlemen California’s central most livestock market. Built with a commitment to customer service and dedication to California’s cattle industry, CLM has established itself as California’s premier marketing facility. CLM is northern California’s only Wednesday auction market and draws a large contingent of buyers from throughout the western United States. Known for taking exceptional pride in livestock care and presentation, the confidence buyers have in CLM is second to none. 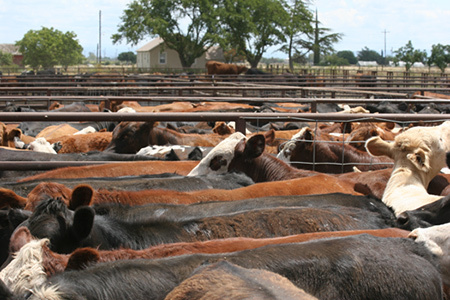 You will not find a more consistent week-to-week market than Wednesdays at Cattlemen’s Livestock in Galt, California.